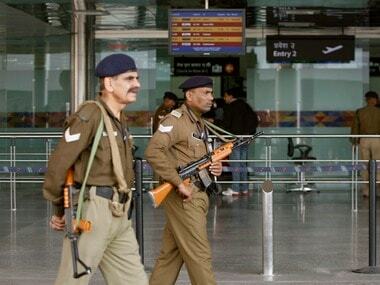 New Delhi: A woman passenger and an Air India duty manager slapped each other at the Indira Gandhi International Airport this morning after she was denied boarding for reporting late, police said. The incident took place after the Ahmedabad-bound woman passenger had an argument with the official. "A lady passenger was told by a counter staff that she will not be able to check-in because she was late for the flight. 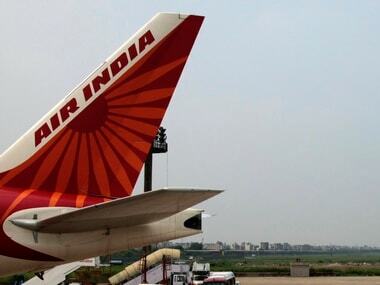 This led to an argument and the staff directed her to the duty manager who was also a lady and there was an argument and an altercation," an Air India spokesperson said. Sources in the airline said the passenger allegedly slapped the duty manager. 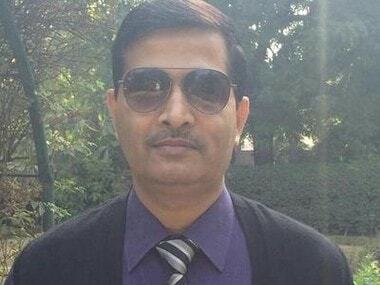 The duty manager also hit back, DCP, Airport, Sanjay Bhatia said. 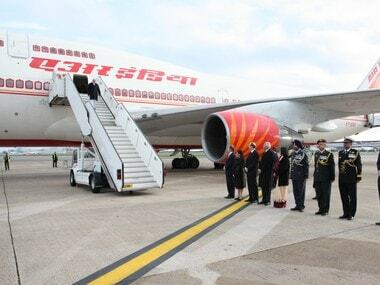 "Arguments started between the passenger and Air India lady staff and the passenger slapped her. Lady staff in retaliation also slapped her," Bhatia said. The passenger later called the police and went to the police station. Both the passenger and the Air India staff later apologised to each other and the issue was amicably resolved, the spokesperson added.